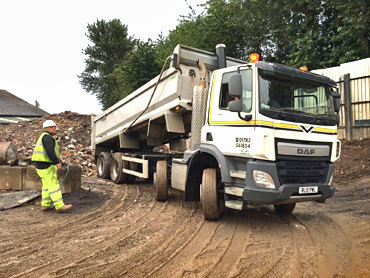 We specialise in Low Cost Skip Hire ranging from 2 & 4 yard midi skips to 8, 10 & 12 yard Skips. 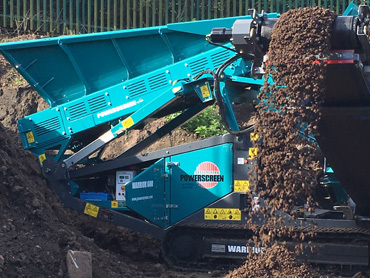 We welcome disposal enquires for all types of waste from clean inert waste to contaminated waste. 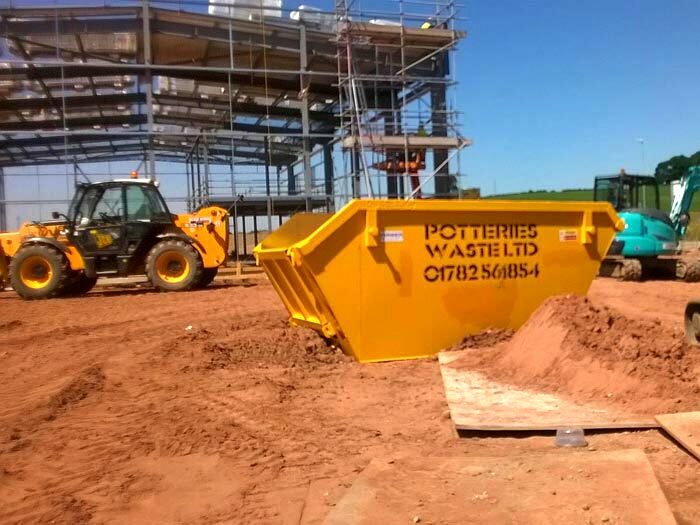 Our Waste Transfer Station allows independant Registered Waste Carriers to dispose of their waste. 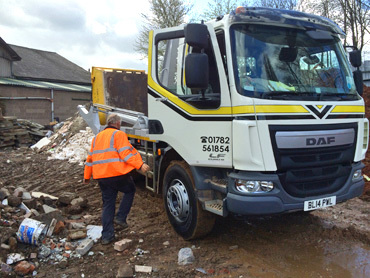 We operate a fleet of 1 x 8 wheel tippers and 1 x 8 wheel hook loader vehicles in Stoke on Trent. 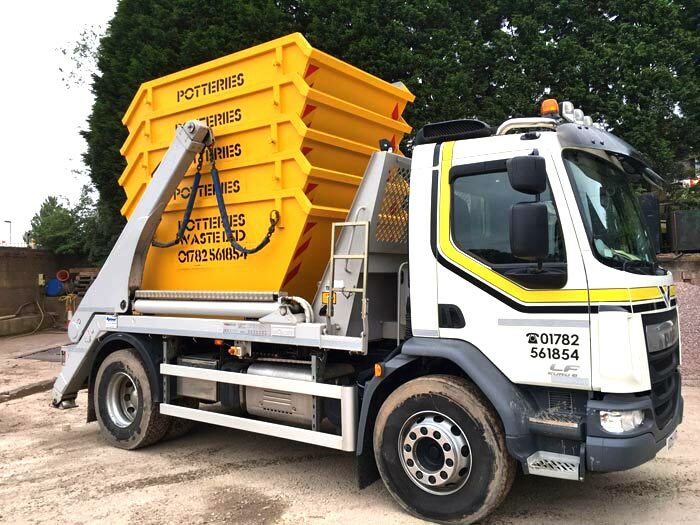 6 wheel grab wagon available for hire in Stoke on Trent, Newcastle under Lyme, Staffordshire. 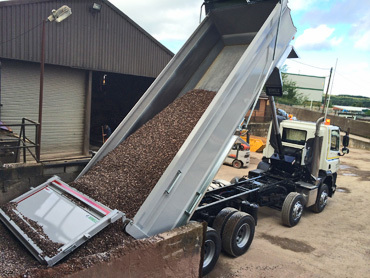 MOT Type 1 sub base stone & recycled crushed concrete available for delivery or collection from Burslem Depot. 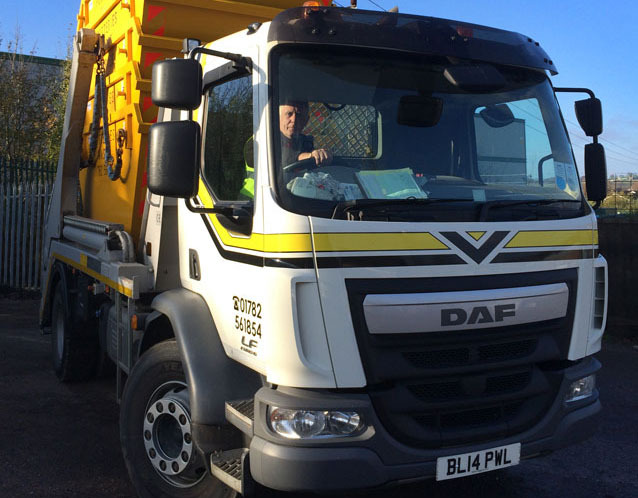 Do I need permission from the council to place a skip on the road? How do I book a skip? 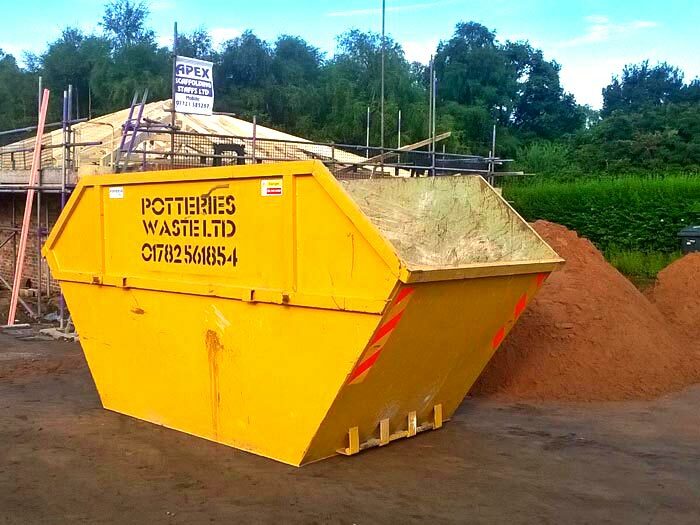 Potteries Waste Ltd supply skip hire services in Stoke on Trent and are based in Newcastle under Lyme. 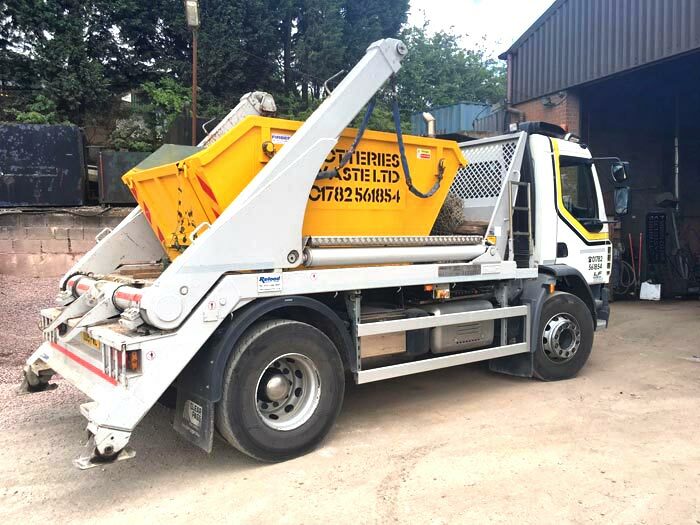 Skip Hire Stoke - Potteries Waste Ltd - Newcastle under Lyme Potteries Waste Ltd supply skip hire services in Stoke on Trent Established in 1989, Potteries Waste is a family run skip hire business in Stoke on Trent operated by Ron & Debbie Garlick. 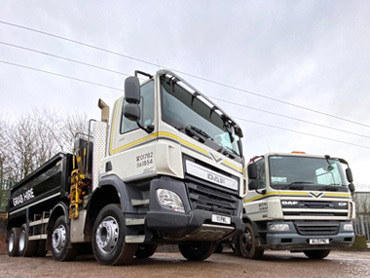 We offer a conscientious, reliable and competitve skip hire service from our valuable team of experienced employees. 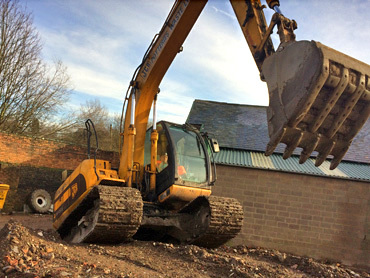 All types of waste disposal enquires are welcome. 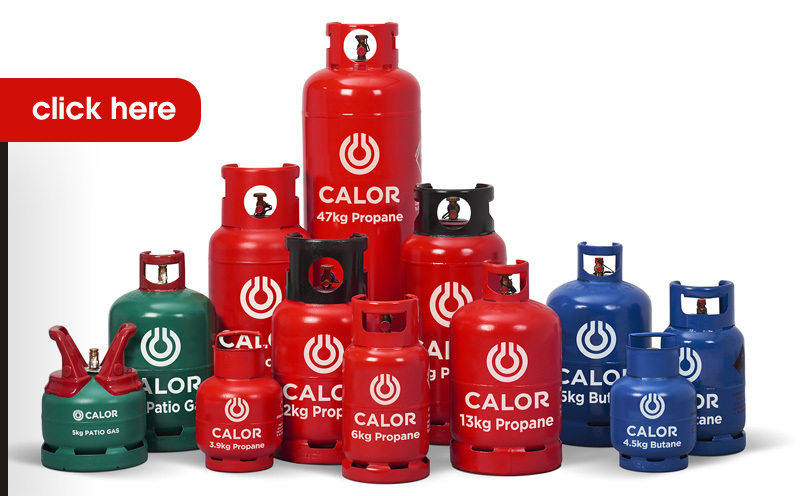 We have a wealth of knowledge concerning Environmental Legislation and experience. 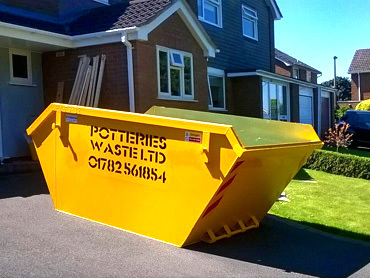 Potteries Waste aim to offer you the best solution to your waste removal requirements. We are Registered Waste Carriers, details are avalable on request. 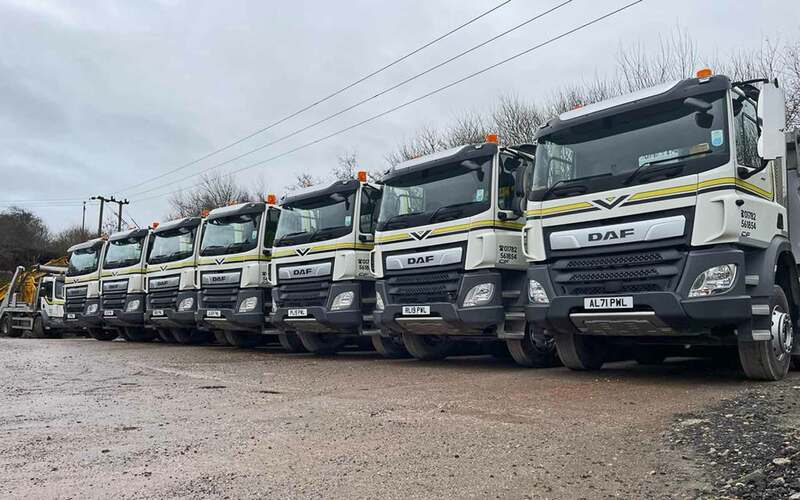 All waste we remove is in accordance with The Environmental Protection Act 1990 and all Duty of Care Waste Transfer notes are supplied on site. 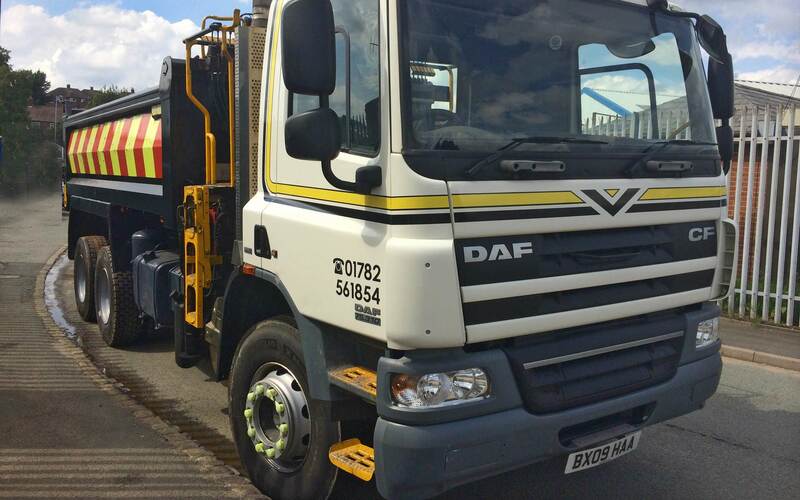 We also offer tipping facilities at our operated waste transfer & recycling centre in Burslem, Stoke on Trent. 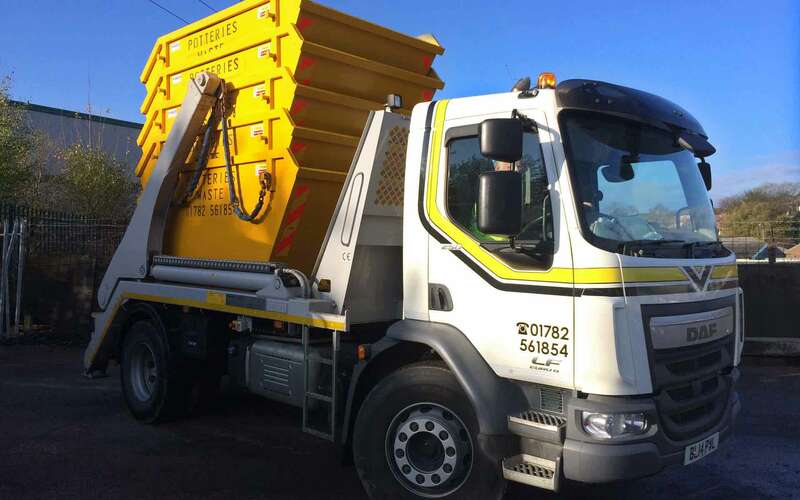 We specialise in Low Cost Skip Hire ranging from 2 & 4 yard midi skips to 8, 10 & 12 yard Skips.